Rest. Breathe. Learn. Create. Grow. Connect. Unwind. Join us for an incredible weekend of connection, relaxation, learning and exploration in a stunningly beautiful natural setting on Bowen Island, BC. 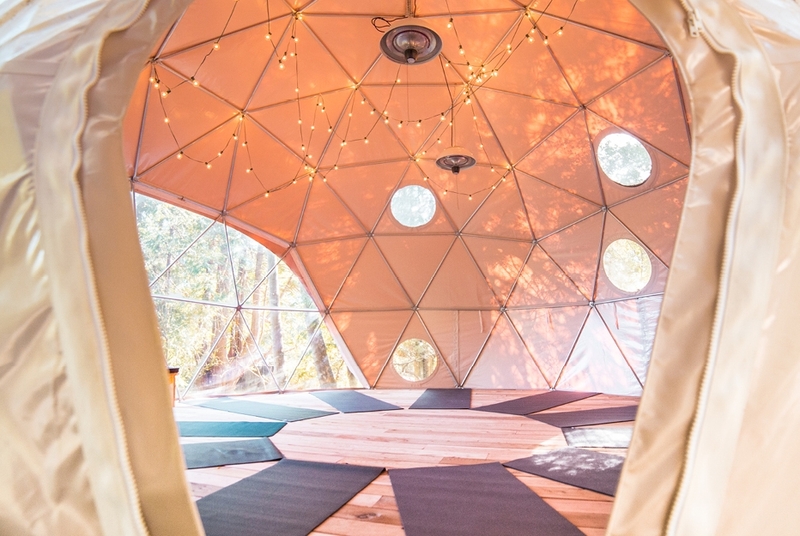 A yoga dome in the forest? Yes, please! Experience 3 nights in one of Western Canada’s most relaxing, naturally stunning, and restorative locations. Stay tuned for further upcoming details! “Squawesome,” our amazing home town is known for its incredible natural beauty, and we look forward to introducing you to it in a day retreat setting. Stay tuned for details! 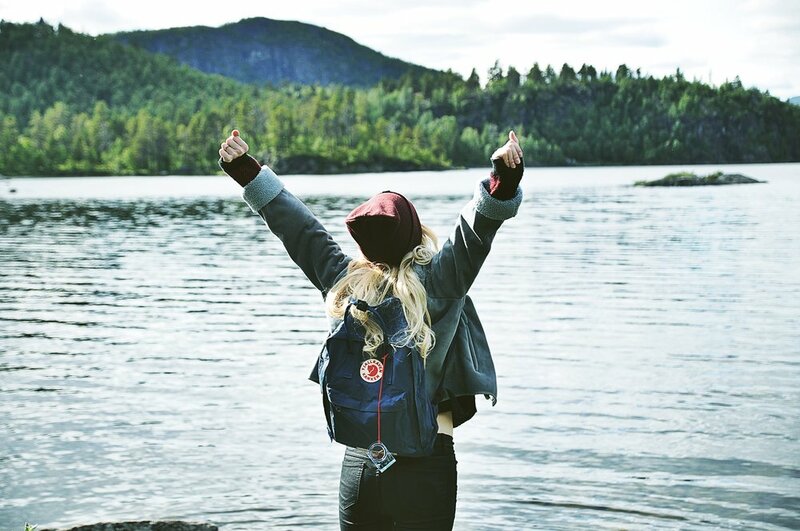 We’ll send you a monthly newsletter packed with this to help you live YOUR best life, and you’ll be the first to know about upcoming retreats in spectacular locations! Thank you for trusting us with your information. It will be kept in confidence.